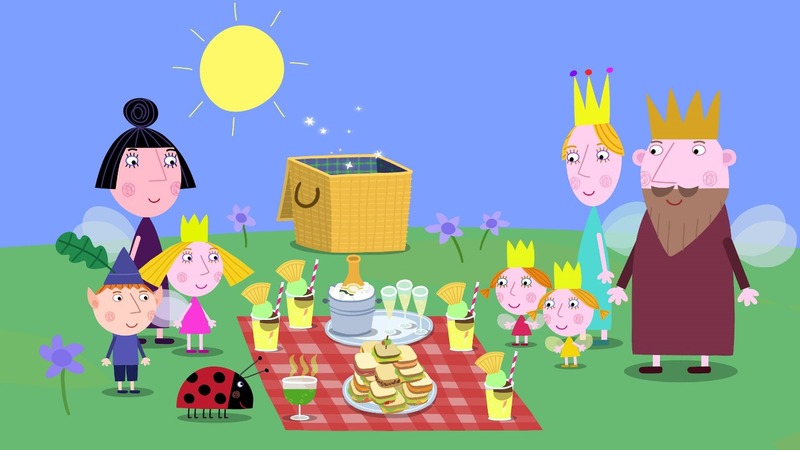 Life with Lesley: Ben and Holly’s Little Kingdom debuts Oct 5th on NickJr! Ben and Holly’s Little Kingdom debuts Oct 5th on NickJr! Ben and Holly’s Little Kingdom, a magical animated series for preschoolers from the creators of children’s TV sensation Peppa Pig, will make its U.S. debut on Nick Jr. on Monday, October 5, at 6:30pm! 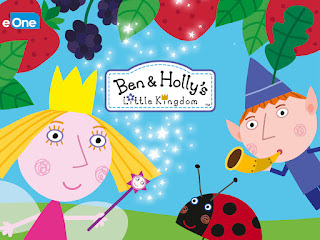 Preschoolers join Holly, a young fairy princess whose magic doesn’t always go according to plan, and her best friend Ben Elf, who doesn’t have wings and doesn’t do magic (but is extremely good at making things! ), as they embark on exciting adventures throughout the Little Kingdom and work together to fix magical mishaps all along the way. 3 LK sizzle from Sara Baker on Vimeo. The series premiere will also be available online at NickJr.com and on the Nick Jr. App starting Tuesday, October 6, along with special video clips from the show. Additional episodes of the charming new series will continue to roll out on Nick Jr. this fall.